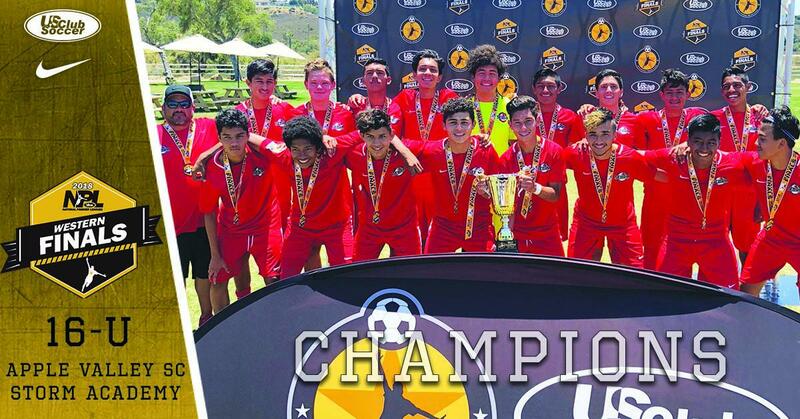 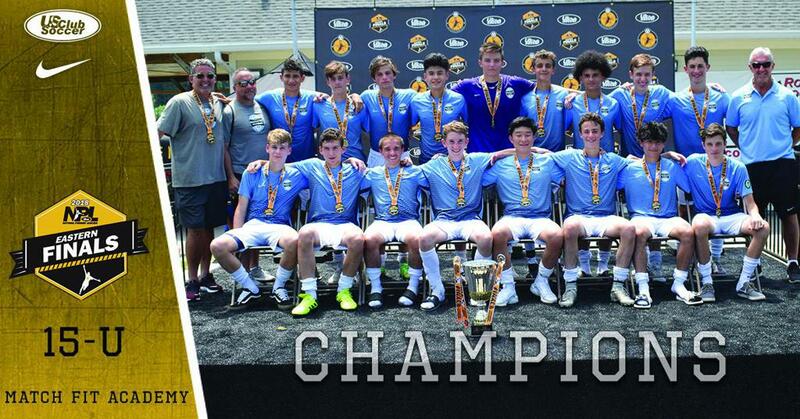 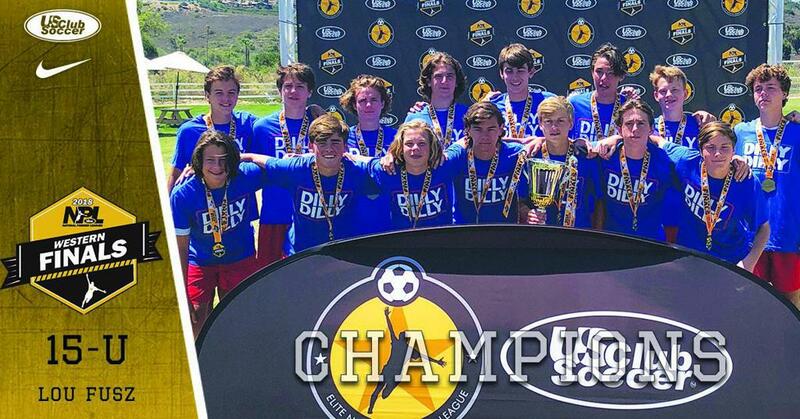 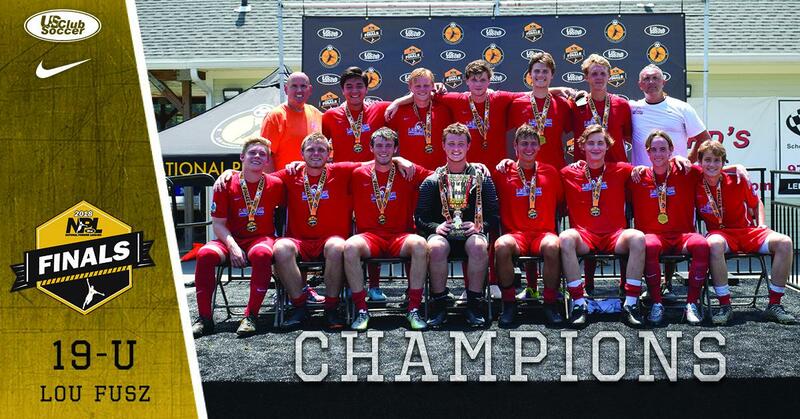 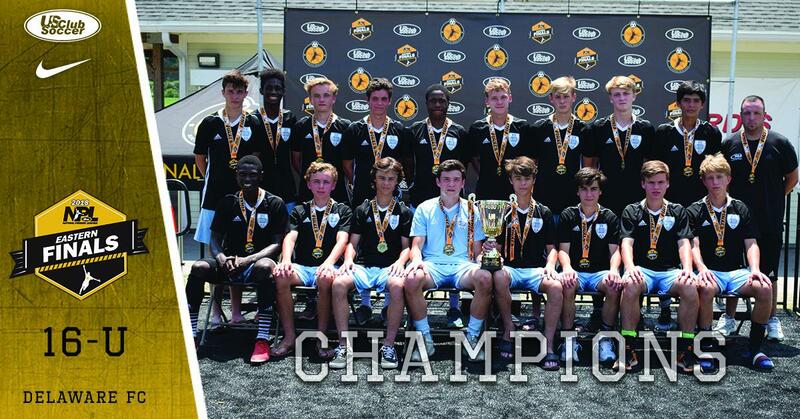 The boys NPL champions of 2018 came from the Boys Western NPL Finals, the Boys Eastern NPL Finals and the 19-U Boys NPL Finals, June 29-July 3 in San Diego and Lancaster, Mass. 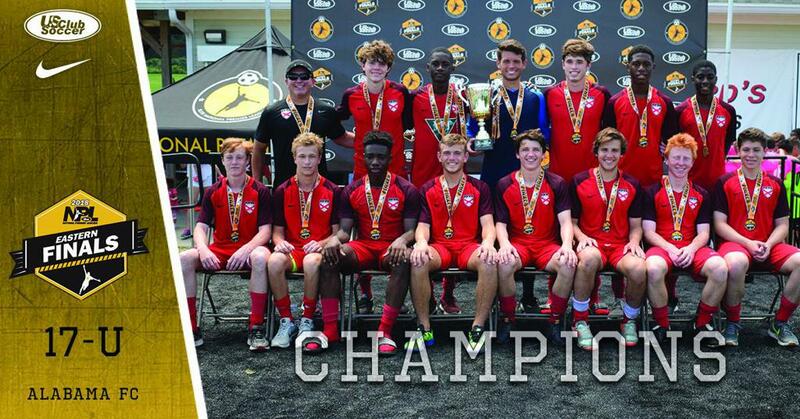 Those Boys NPL Finals tournaments took place alongside the ENPL Western Playoffs, ENPL Eastern Playoffs and 19-U ENPL National Finals. 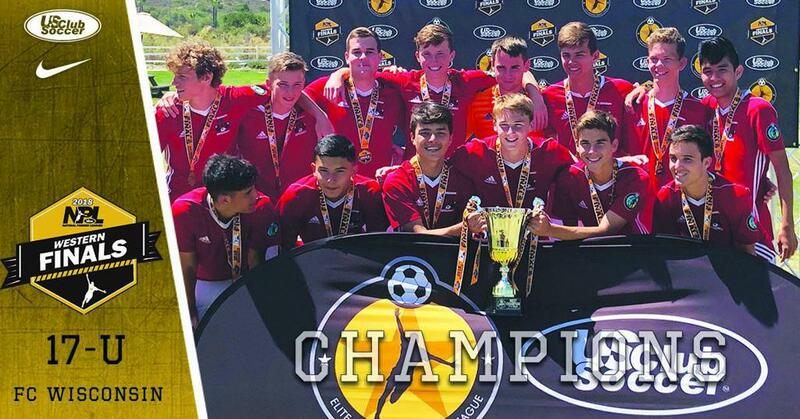 Results of those events are available on elitenationalpremierleague.com.